21st Century Modern cuts into the surface of wood, bringing about the exclusive fingerprint of modern furniture. We believe a great design resides in the simple truths of the material. Every item is handcrafted from solid wood, with a clear goal of eternal usefulness. 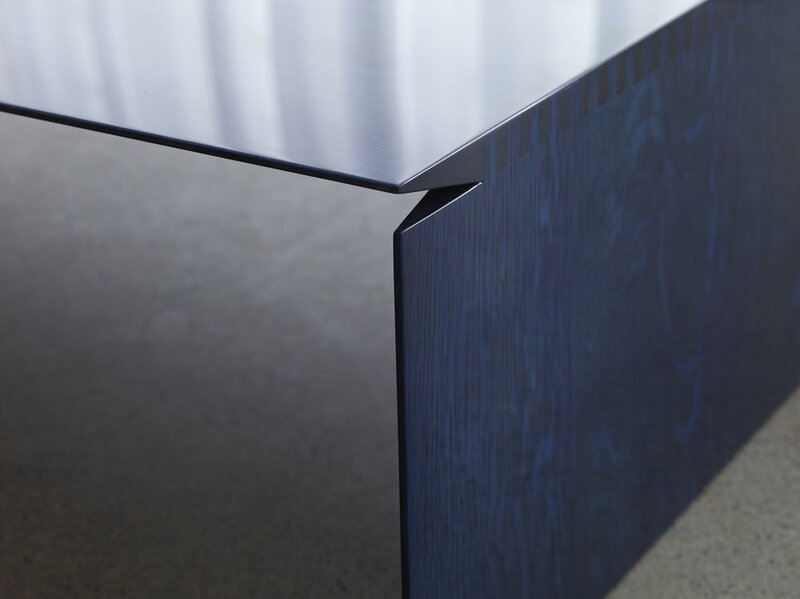 The design process is completed with special attention to the finishing detail, texture, and colour of each piece with the highest quality hardware and custom accents applied.